Celebrate family, friends, and life. I'm very thankful to have all of you in my life. Happy Thanksgiving. Enjoy yourselves, everyone! 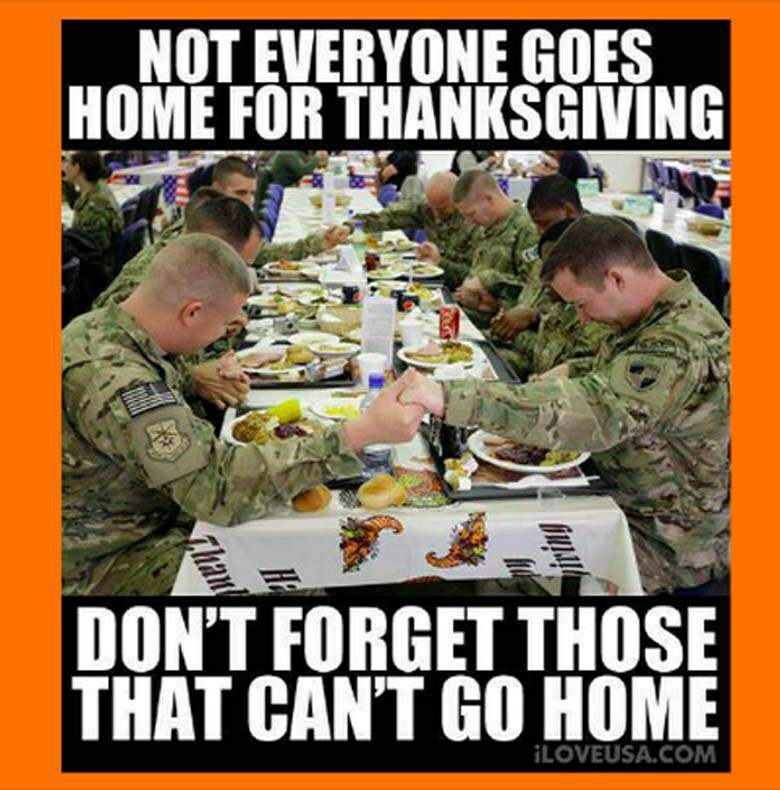 And take a moment to contemplate what you have to be thankful for. Happy Thanksgiving to the CA family!